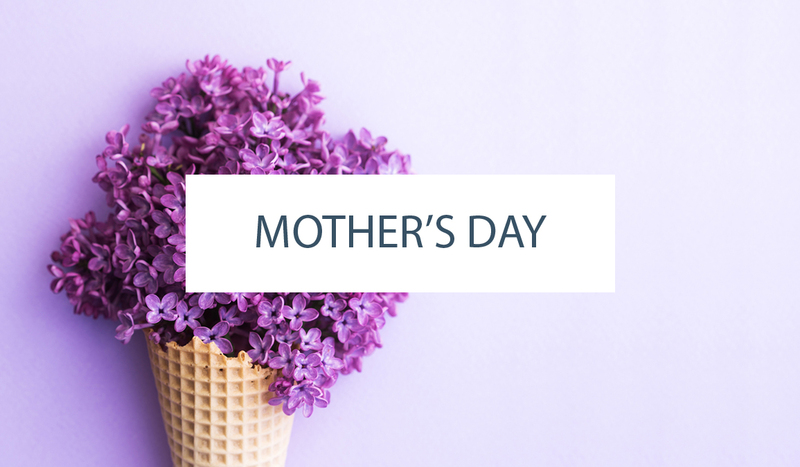 Hello friends of The Cake Blog! Can you even believe it’s November already and the holidays are nipping at our heels!? For me, as I put away the Halloween decorations and shift gears for the Thanksgiving holiday season, it’s all about the pies!! 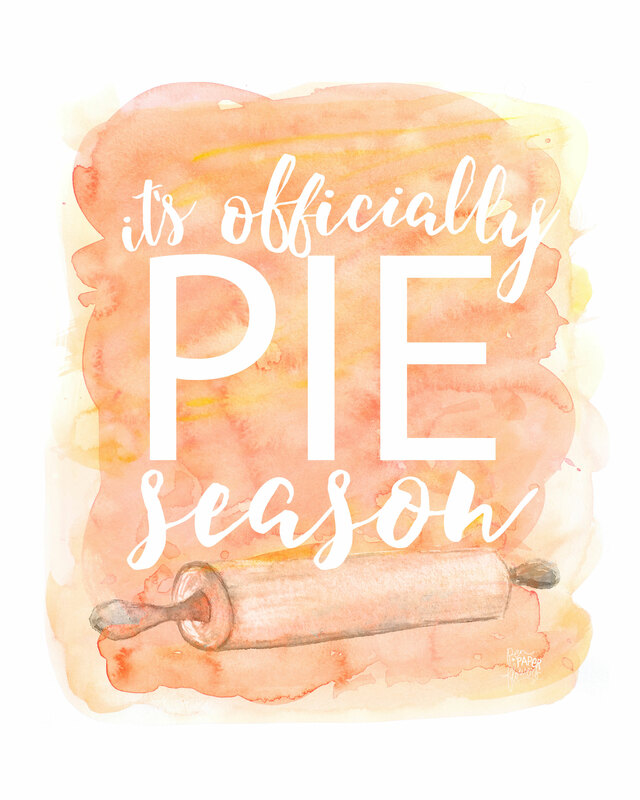 It doesn’t even matter what kind of pie… pumpkin, apple, pecan, sweet potato and more…I pretty much love them all and look forward to the creative baking inspiration this season holds!! 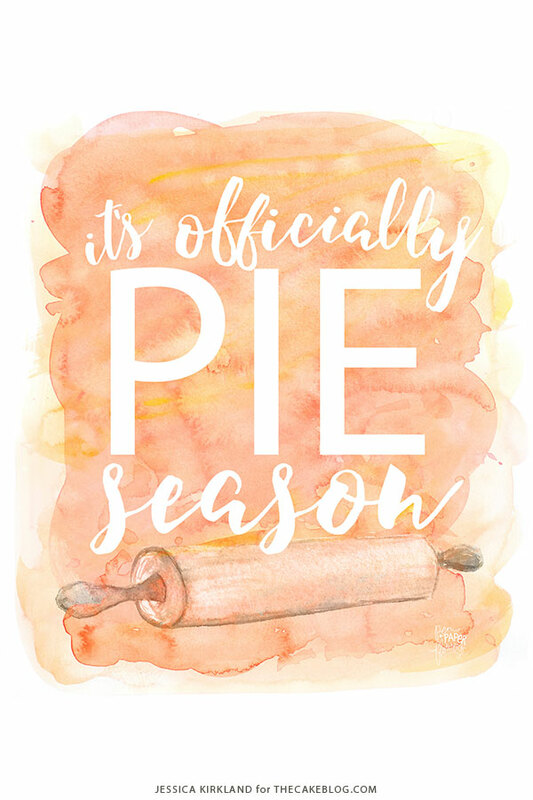 If you are all about the pies too, you’ll love this month’s free artwork: “It’s Officially Pie Season”. 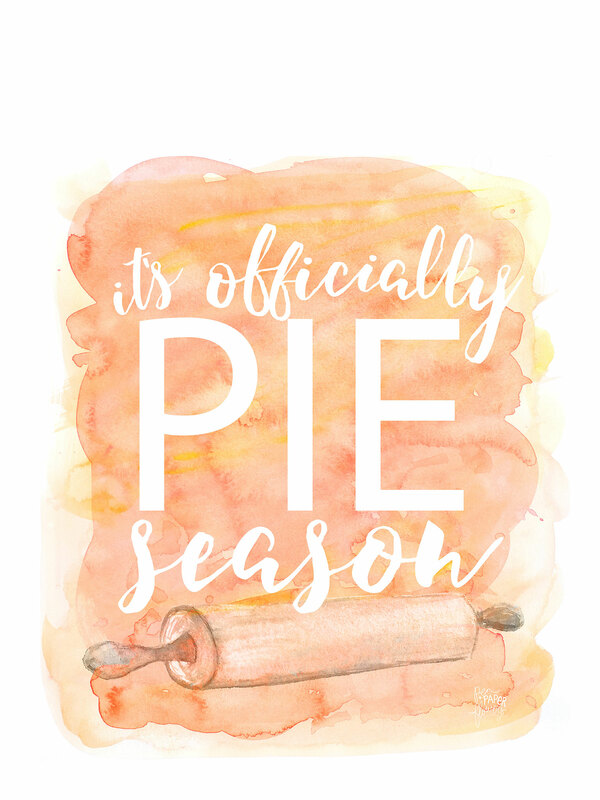 Download the printable 8×10 Art Print for framing and displaying in your kitchen or for gifting to your pie-loving friend or family member. 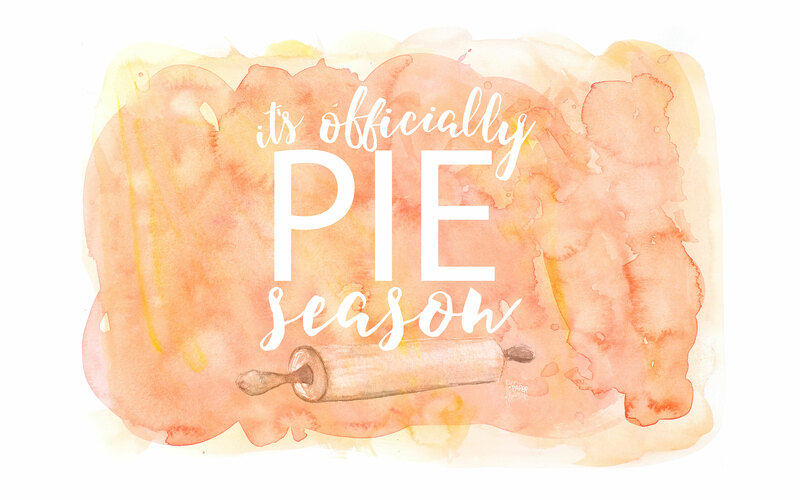 Or carry your pie inspiration with you everywhere you go by downloading the digital wallpaper options for iPad, iPhone and even for your stationary desktop! 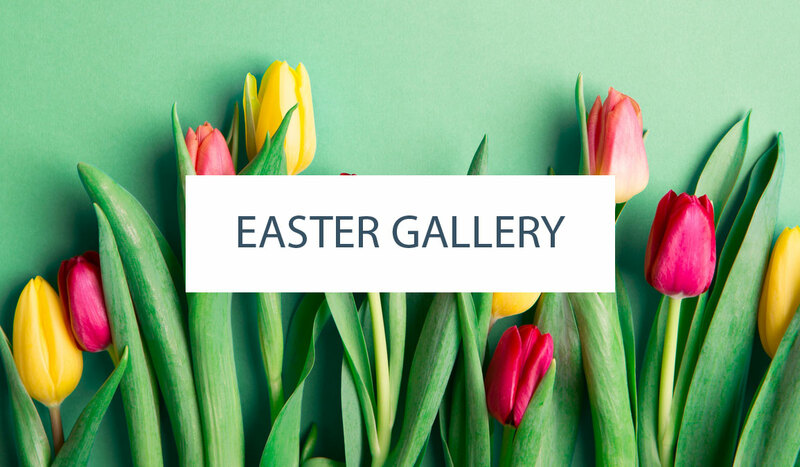 These wallpapers also work for Android devices too. You just have to move and scale the image a tad to make it fit your specific screen. 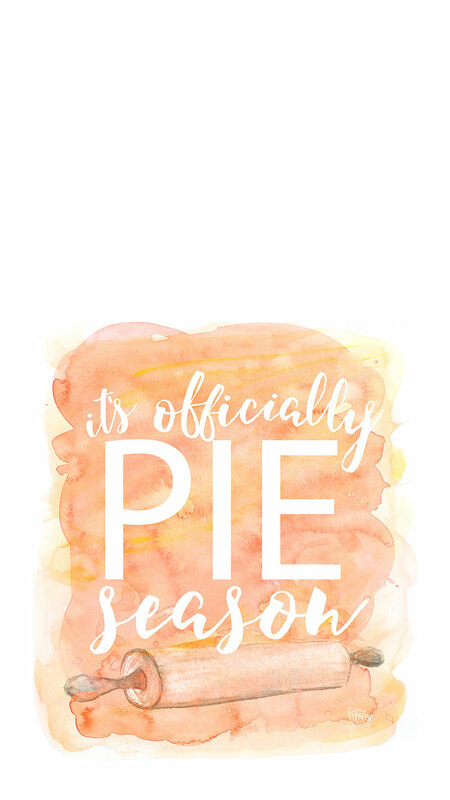 I can already smell the cinnamon, nutmeg and pumpkin spice…how about you? Keep baking my friends.